Thank you for considering a donation to NSS. Your donation will help us ensure that vulnerable people who we work with receive vital resources and access to programs for their health and social participation, such as sports activities, play groups for mothers and children, and homework centres. All donations make a difference in the lives of migrants and refugees. Your donation supports people to gain independence and reach their potential through meaningful social and economic participation. 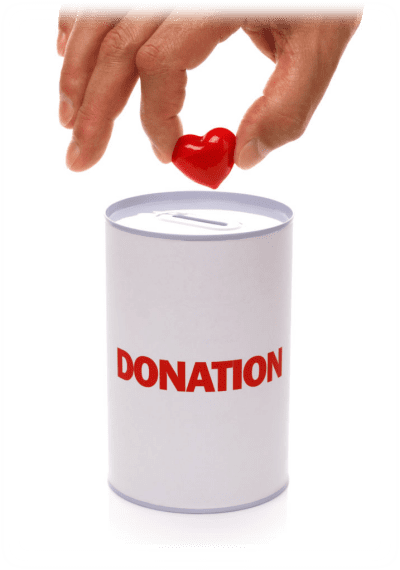 NSS is a charitable organisation and donations $2 and over are tax deductible.